HH66-01 R-Six met some fierce competition at this year's Caribbean 600 but performed well in this grueling race. The two, purpose-built mod 70 racing trimarans, Phaedo 3 and Maserati, took first and second place almost breaking the race record. R-six come in a very respectable 3rd. Though barely 24 hours off the back of a trans-Atlantic crossing, R-Six team 6601 managed to turn the boat around and ready her for the 600-mile blast around 11 Caribbean islands. This was true testament to the durability, character and strength of both crew and boat.  The Caribbean 600 was the team's qualifying race for the Royal Ocean Racing Club's famous Fastnet Race, due to take place in the UK in August this year. More congratulations were due for R-Six Team 6601 who went on to compete in the Offshore Multihull 2017 St. Maarten Heineken Regatta. Facing off against three HYG built Gunboat 60s, this time they took 2nd place and it was an incredible regatta! We are thrilled with the result and so proud of the boat and the team on R-SIX, who sailed a hard-fought regatta against some very experienced and well-sailed opponents. As regatta season continues in the Caribbean, HH66-03 'Nala' debuted with the 'Round the Rocks race on Thursday. The circumnavigation of St. John is a great warm-up for both boat and crew. They then faced off against multiple HYG built Gunboat 60s and the Bieker 53 in the St. Thomas International Regatta, and what a race! On the final day HH66-03 'Nala' was tied in points with Fujin at six points each. Winner of the last race would take all! In the end HH66-03 Nala took first on corrected time finishing the regatta strong and securing 1st place overall! HH55 - We got our first look at the newly completed HH55-01 ' Minnehaha' earlier this month whilst she was finishing her final days of sea trials. She is due to depart China at the end of the month, and make her way to the USA where her new owners await. Commissioning captain Thomas Jonsson reported "Sea trials went exceptionally well. We placed every moving part under load, including opening and closing the large salon sun roof whilst under sail and powered up. Though we came close, we didn't quite manage to fly a hull during trials. We managed to reach 23 knots in 20 knots of wind and, even when we were sailing conservatively, we easily reached our target speeds. Despite our best efforts, nothing broke! The results we got on HH55-01 were exceptionally good all-round and I was certainly impressed." Her owners came out to China to visit the yard and were here for the final few days of sea trials. Both were very impressed with their new boat's performance and said she was "beyond all expectations". HH48 - HH Catamarans announced last month the newest addition in their new line of luxury, performance, carbon fiber cruising cats. Once again HH Catamarans have engaged the talents of Morrelli & Melvin design and engineering to oversee and fine tune this amazing design. We are very proud to once again bring in our top-quality suppliers, including Southern Spars. We will build the HH48 at our state-of-the-art production facility in Xiamen. She will be a robustly built, blue water capable, fast cruiser with intelligent yet simple systems. For the sailor who's serious about safety, speed, comfort, technology and style, the HH48 will offer the best of all worlds in a compact, easy-to-manage, well priced package. Hudson Powercat were excited to announce earlier this year, the sale of a HPC48 to Virgin Motor Yachts in the BVI. Virgin Motor Yachts intend to incorporate this brand-new catamaran into their charter program. This will be the first of many HPC48 purchases, planned as a fleet expansion by Virgin Motor Yachts.  In addition, public purchases of the Hudson Powercat can be made through Virgin Motor Yachts. They offer fractional ownership for boats placed into their Charter Program and this offers the owner a guaranteed income, fully maintained and serviced boat, and a stunning environment in which to cruise their own the Hudson Powercat. Virgin Motor Yachts' first Hudson Powercat is expected to be completed and delivered to the Caribbean in September this year. This boat will be the first HPC48 in the series to use the new hardtop flybridge design. This hardtop design offers protection against sun and rain and includes a soft opening roof over the aft seating area. The flybridge can be fully enclosed and air-conditioned. Hudson Powercat attended the Miami boat show last month and by all accounts had a fantastic show. The team had a HPC48 on display and the new owner found the boat so appealing he cut a check right there and then. The 3-cabin version will now go on to join the Virgin Motor Yacht growing charter fleet this Autumn and will now be made available for bareboat charter! Hudson Yacht Group's new offices in Jupiter Florida are coming along great. We're located in the beautiful Jupiter Yacht Club where our offices are surrounded by restaurants and cafes. Once we have fully moved in we will have boat models on display. Our slip at the marina currently has the recently sold HPC48. Drop by for a chat with our US sales and services representative Dan Sammis or visit us on Yacht World to see the boats we have for sale. Entering its 12th year, the prestigious Asia Boating Awards honors the best of the best in Asian and international yachting for their quality products and services. Hudson Yacht Group has received several nominations at this year's Asia Boating Awards, including Best Asian Yacht Builder, Best Asian Built Yacht, Best Multihull Sailing Yacht, Best China Marina. Company founder Hudson Wang also received a nomination for Personality of the Year. Returning to Singapore this year, the awards ceremony will be held on Tuesday, 5th April.